2015 release, the fifth album from the UK-based metal band. 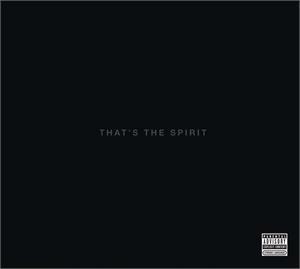 That's The Spirit is an 11-track, exhilarating ride bursting with huge riffs, soaring vocals and stadium filling monster tracks. The album, which lead singer Oli Sykes recently told NME is "a celebration of depression," was recorded in the spring of 2015 in Santorini, Greece at Black Rock Studios, which the band discovered by Googling "world's most amazing studios." 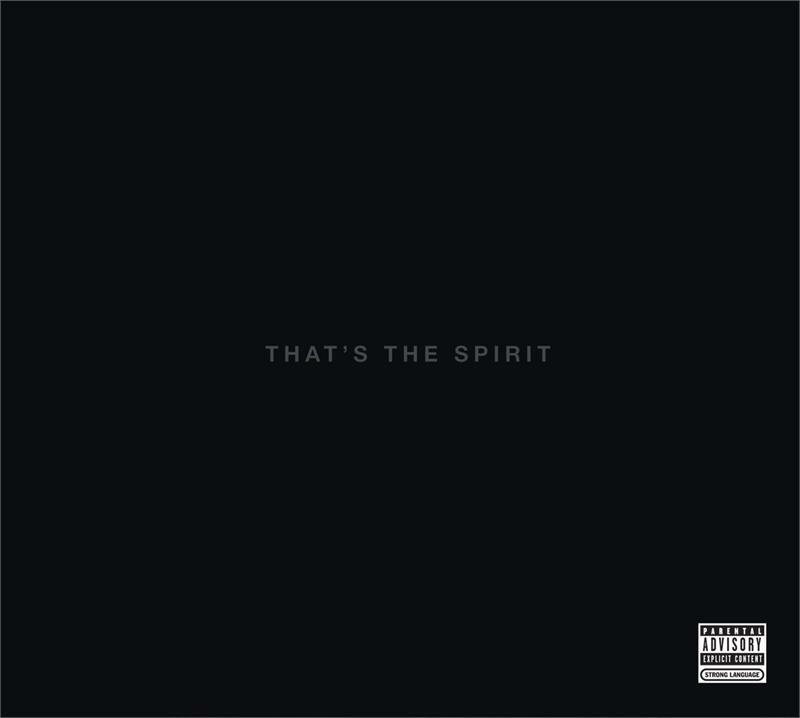 That's The Spirit was mixed in London, mastered in New York and produced by Sykes and the band's Jordan Fish. The band has sold over 700,000 albums across four previous releases in the US. Bring Me the Horizon's most recent full-length release, 2013's Sempiternal, triggered a year of triumphs for the young band from Sheffield, England, entering the UK album chart at #3 and selling more than a half million copies worldwide (300,000 in the US alone), proving a metal band can make their mark on the mainstream. The band brought 2014 to a close on a huge high with their single "Drown" in the top 10 at Active Rock radio for two months straight, marking their biggest US radio song of their career, not to mention a sold-out concert at London's famed Wembley Arena, which produced the DVD release: Bring Me the Horizon: Live At Wembley.